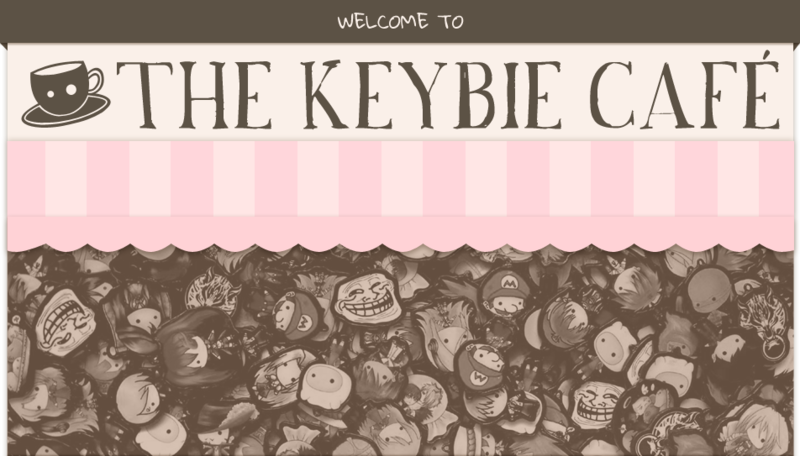 Note: we won’t be selling keybies personally, but our friends at JAE Collectibles will be carrying keybies instead! See You at Ozine Fest Anime Figure Special 2015! 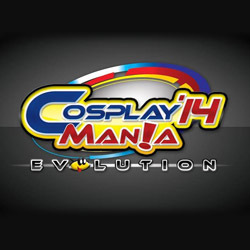 See You at the Ozine Fest Anime Figure Special 2014! 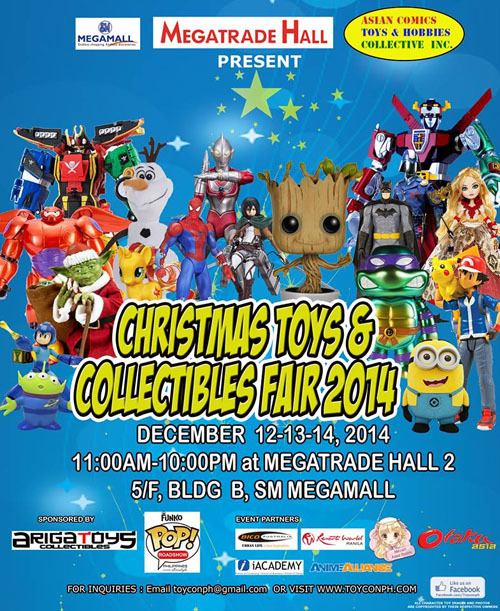 Christmas Toycon 2014: See You at the 9th Christmas Toyfair! See You at Otaku Expo Reload 2014, August 9-10! 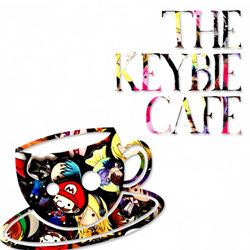 Catch Us at the Following 2014 Events From August until October! This entry was posted in Events, News and tagged events by Micah Valero. Bookmark the permalink.